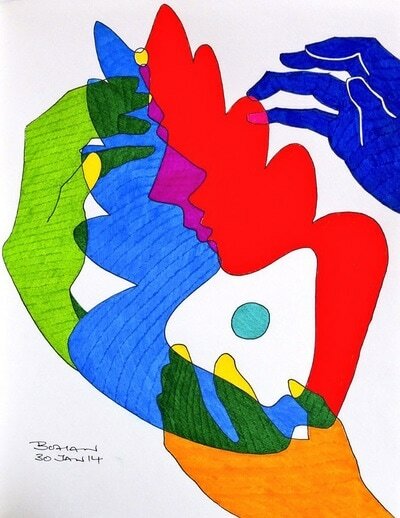 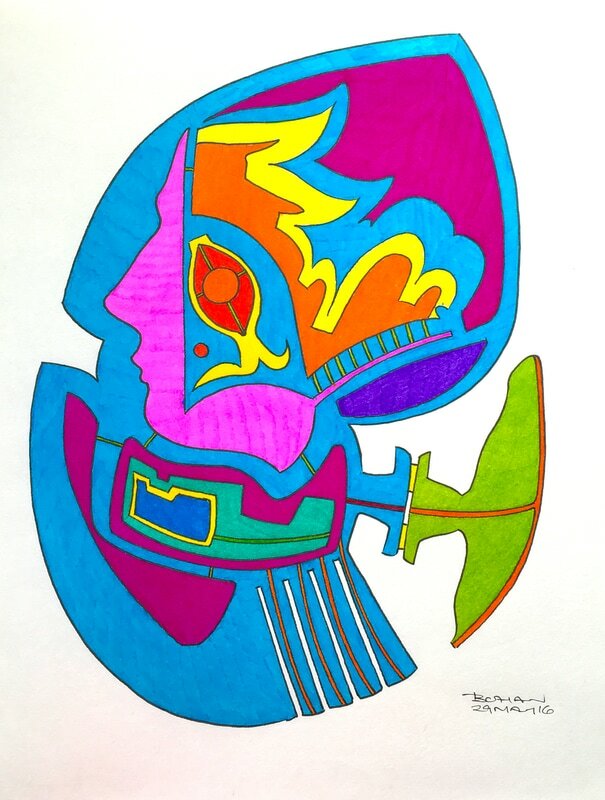 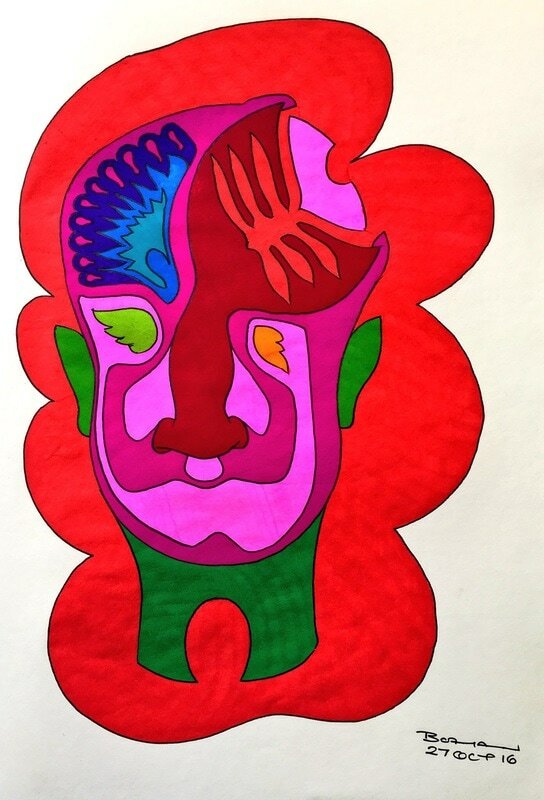 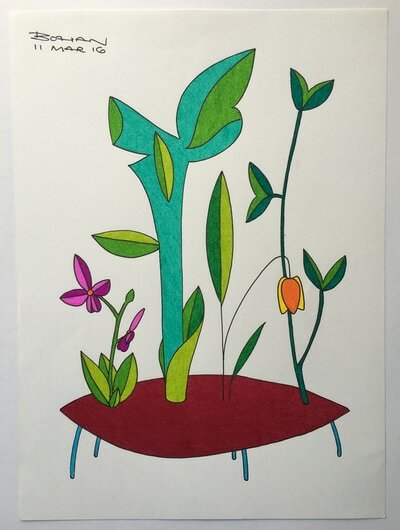 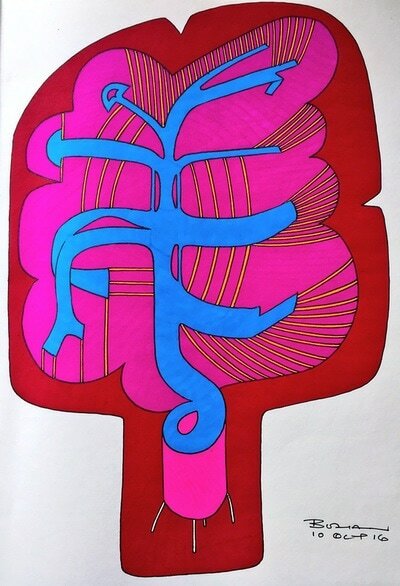 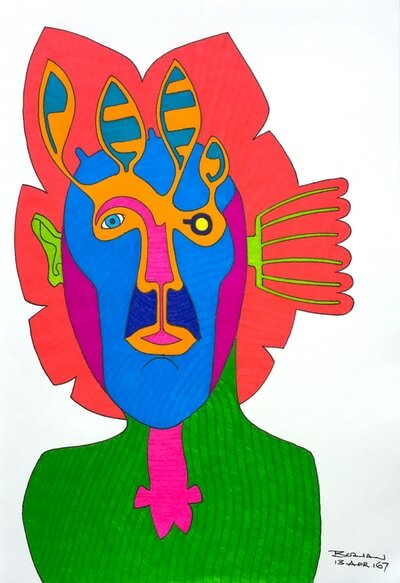 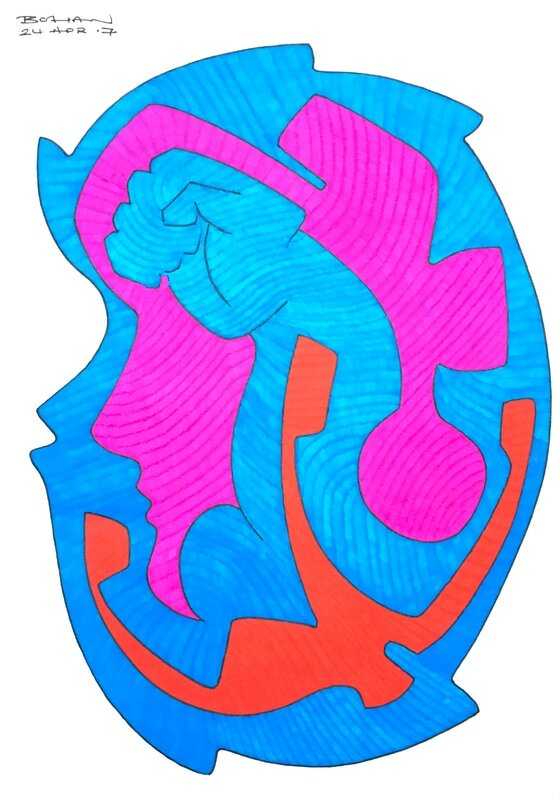 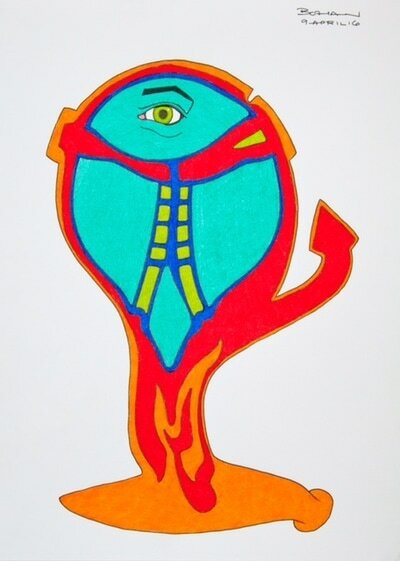 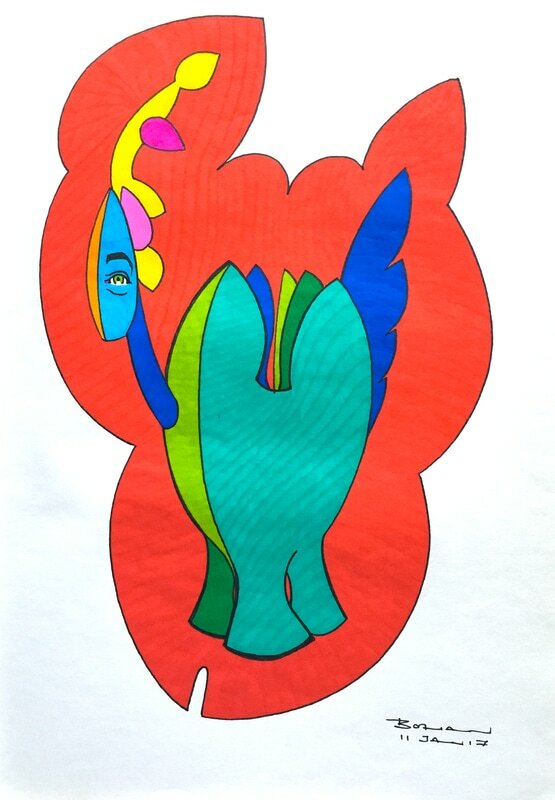 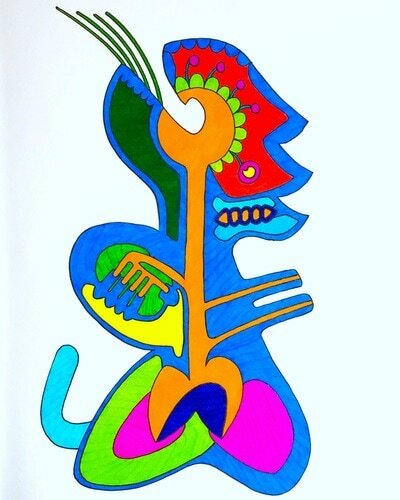 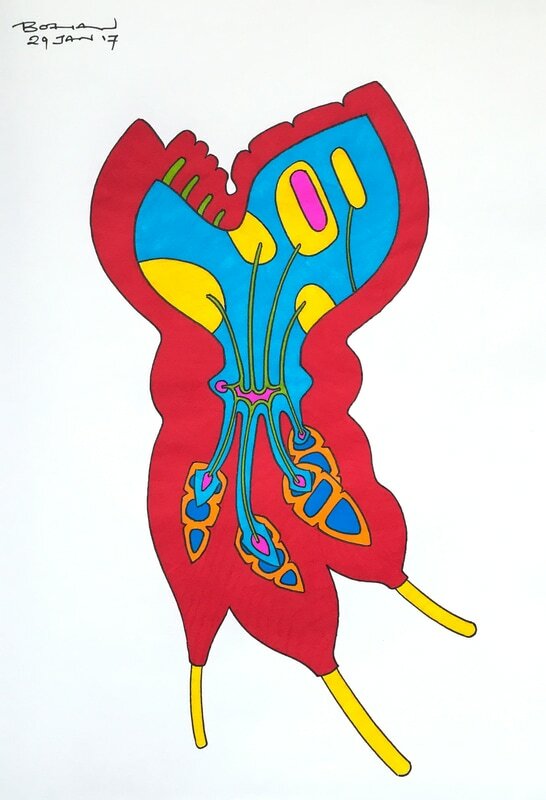 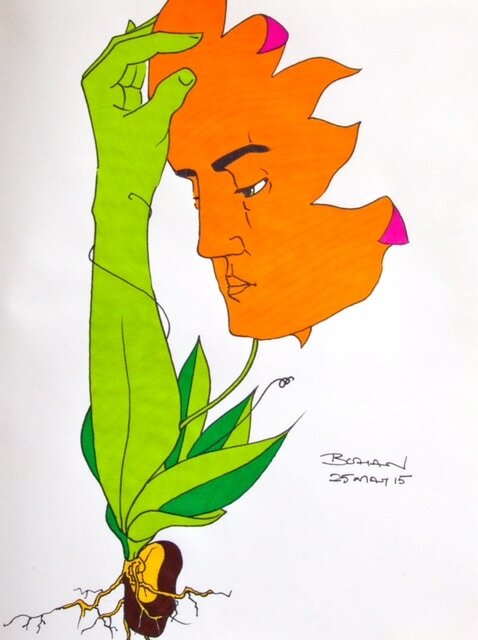 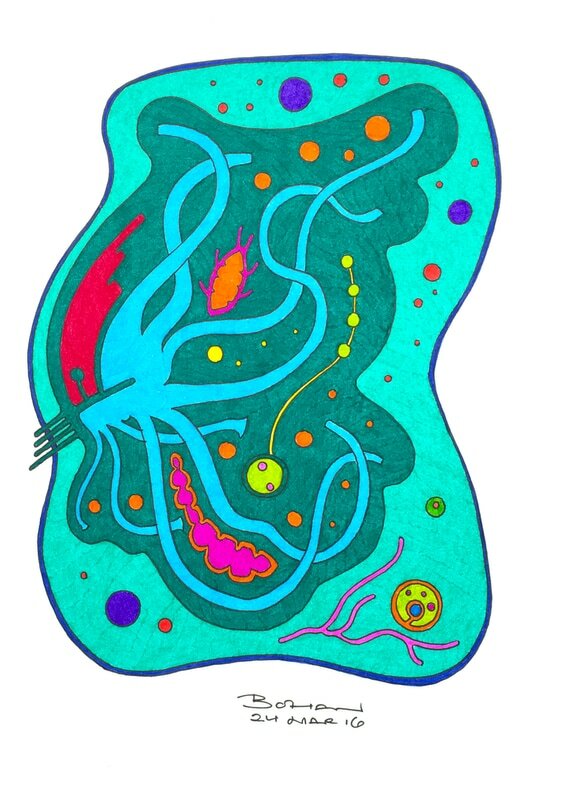 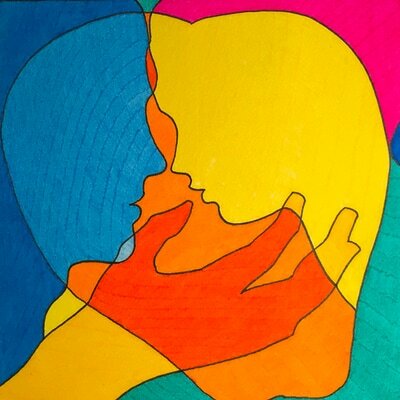 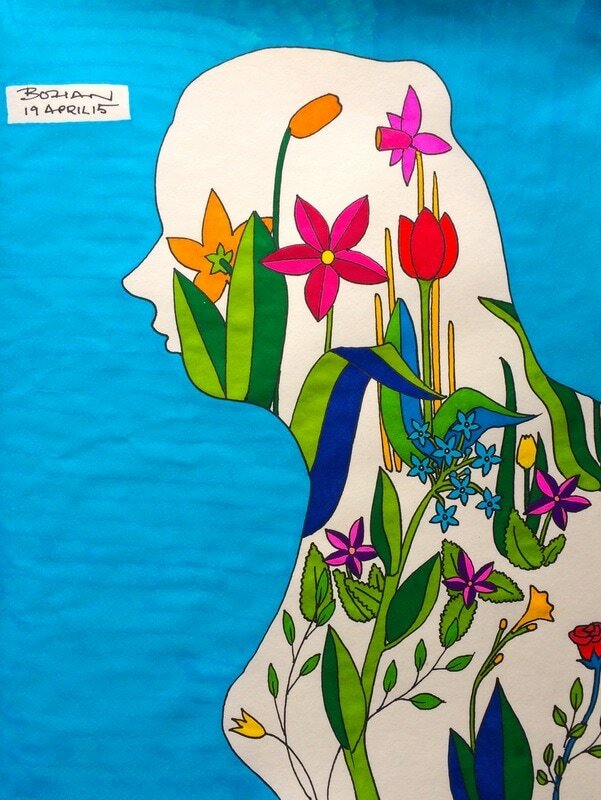 Robert Bohan is an artist and scientist. Working in a variety of media, especially pen & ink, his work is emotionally autobiographical and draws strongly on the subconscious as well as his experience of science and nature. 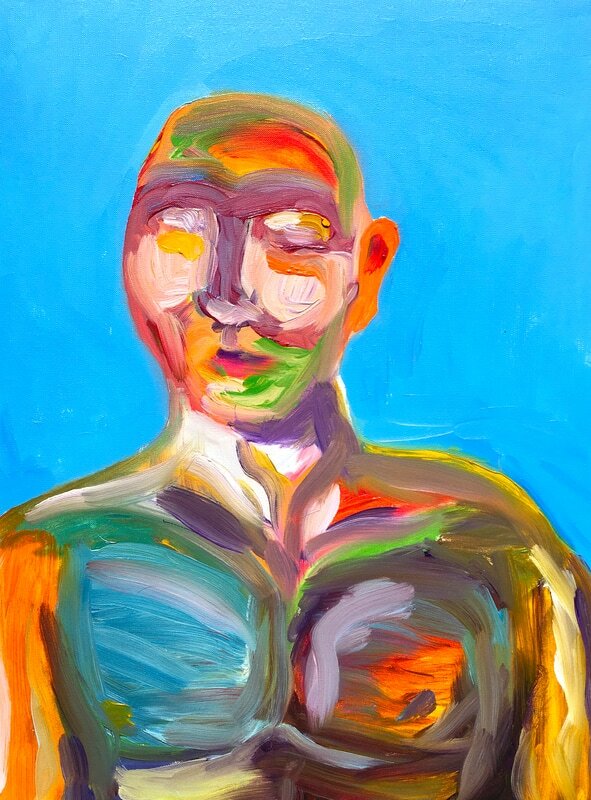 Being partially sighted his work explores vision and sight. His work includes a significant investigation of the psyche in the form of Mindscapes. 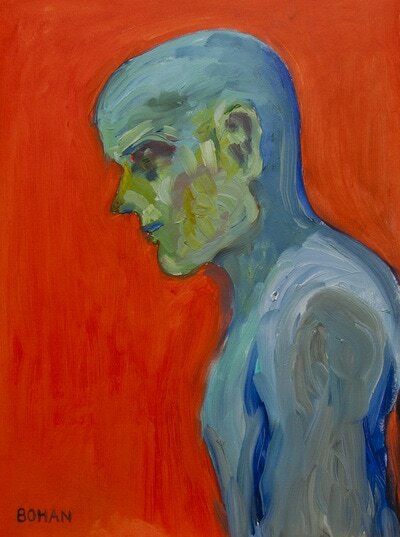 Clarity of line, bright colours and strong composition characterise his paintings and drawings in a way that is uniquely his. 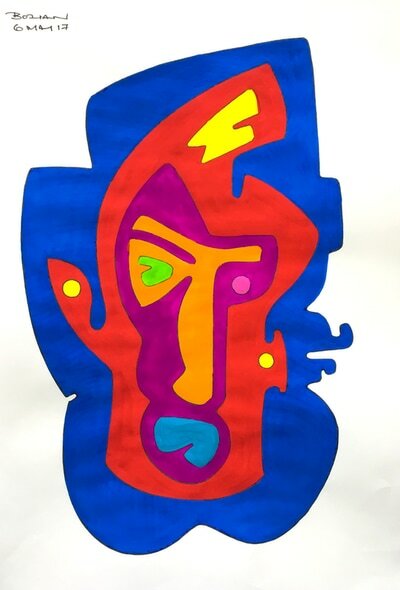 His work is now in collections in Ireland, the United Kingdom, Continental Europe, the United States & Canada - he also has a significant following on social media with 16 million visitors worldwide in 2016.